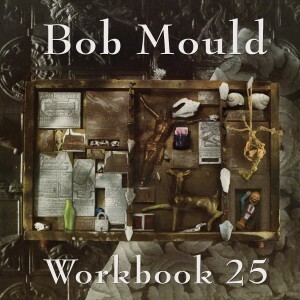 After the implosion of the iconic Husker Du in the late 80’s, Bob Mould set about establishing himself as a solo artist. Workbook was his first solo record, reissued to commemorate its 25th anniversary. 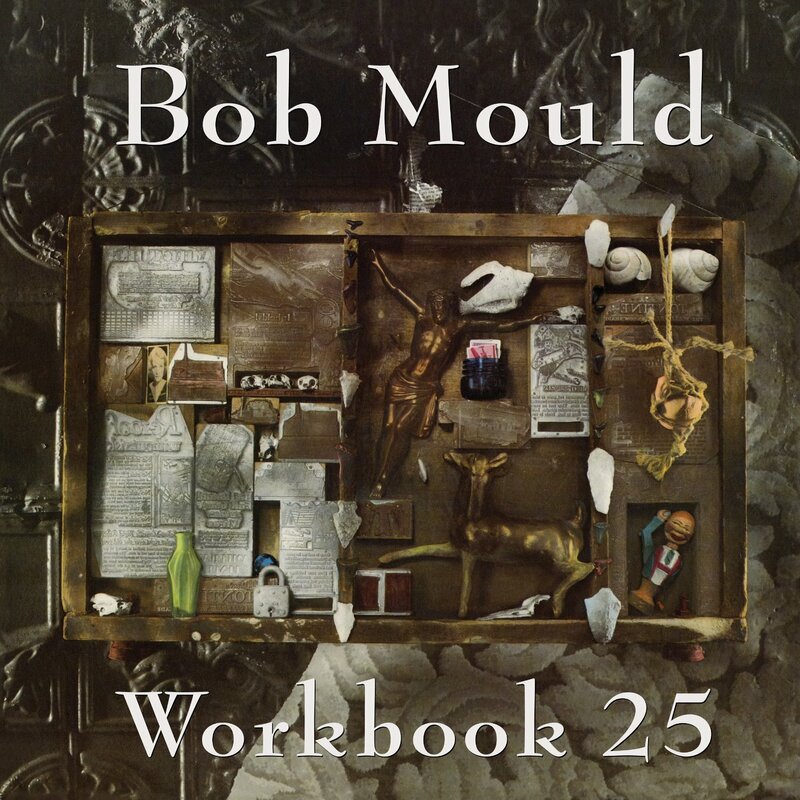 Workbook gave listeners a glimpse into what Mould’s new direction, abandoning Husker Du’s reckless ways for melodic guitar-driven rock and well-thought out songs. This reissue includes a bonus track (All These People Know) as well as a disc dedicated to a live show from 1989 where Mould performs the bulk of Workbook and ends the show with a rousing acoustic version Husker Du’s Makes No Sense At All.